In Episode Twelve of the Close Knit Podcast, I speak to Nadine Hulme of Adagio Mills. 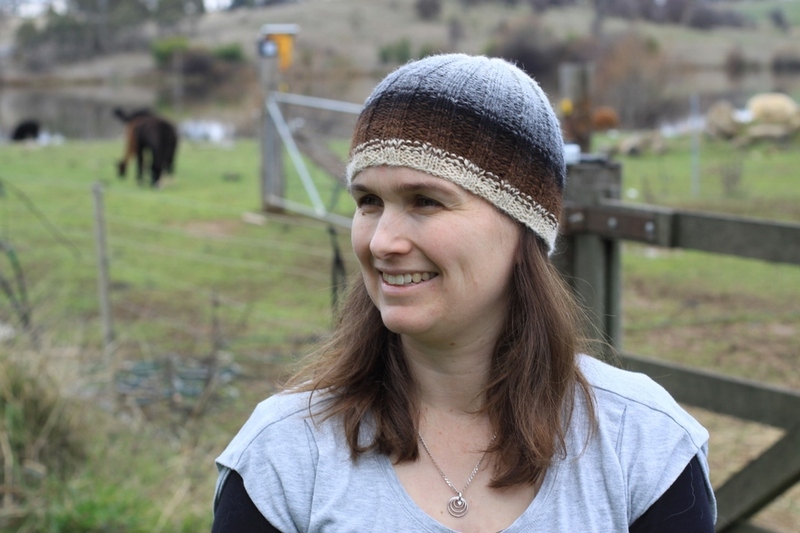 Nadine and her husband Andrew started their alpaca mill after moving to a semi-rural region of New South Wales, bringing alpacas onto their property, and attempting to get their fleece processed (to no avail). Nadine recounts how difficult it was to find someone semi-local to process their fibre, and how that led them to the conclusion that they'd just have to process the fibre themselves - thus Adagio Mills was born. We chat about her experience running a kickstarter campaign to fund the scouring facilities for the mill, as well as their experience writing the business plan and seeking funding from more traditional sources. They've had to learn quickly to improve their products, and take on feedback from their early customers. Both Nadine and her husband Andrew have backgrounds as engineers and have found these skills remarkably transferrable. Nadine's biggest bit of advice? "Believe in the dream, and work out hoe you're gonna get there. Write that business plan... talk to as many people as you can... know what you want to try to achieve...and work out what advice you should listen to"
Georgie of Tikki Knits - Australian knitwear designer and rad lady working with aussie fibres, knitting everything from baby cardis to art installations of australian fibres (not mentioned in the podcast but worth checking out- a project she contributed heavily to on climate change "warm"